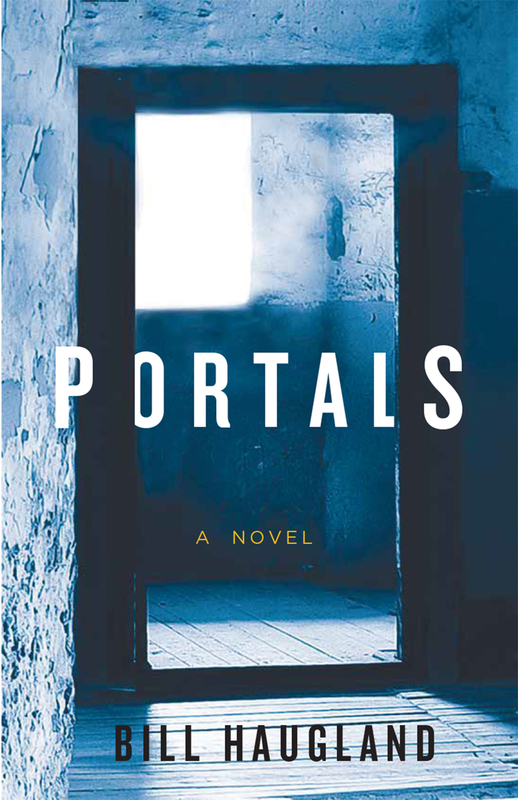 Portals takes the reader down a dark path into a dystopian realm of alternate realities and horror. Newspaper reporter Colin Dalhousie tracks scores of human disappearances dating back to the mid-1800s. What he discovers reveals a chilling pattern of events.This apocalyptic tale portrays an epic battle between good and evil. Is there such a thing as a multiverse, where doorways into alternate realities truly exist? Are prophecies from The Book of Revelation reflected in cataclysmic 21st-century events like climate change, extreme weather, and political landscapes shifting sharply to the right? Is humanity experiencing the End of Days? Is it too late to reverse course? Bill Haugland was news anchor at Montreal’s largest English-language television station for twenty-six years. He is the author of three Ty Davis mysteries—Mobile 9, The Bidding, and The Informants, and the short story collection After It Rains, nominated for the 2014 ReLit Awards. Bill Haugland lives in Alexandria, Ontario.